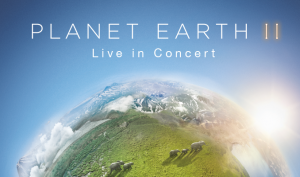 See the incredible “Planet Earth II” Live in Concert May 13th at Royal Albert Hall featuring the BAFTA and Emmy nominated music by co-composers Jasha Klebe and Jacob Shea. Tickets go on sale today. Storyhunter did a Q&A with Jasha Klebe on composing documentary scores that resonate. 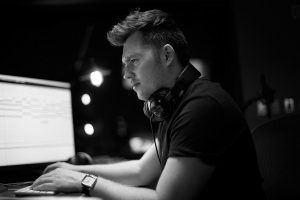 Hooked On Score: Confessions of a Film Music Addict sits down and chats with Emmy nominated composer Jasha Klebe about his life, career, and process. 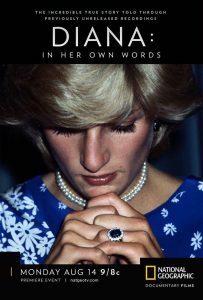 Exclusive: 2 Music Tracks from National Geographic’s “Diana: In Her Own Words” by BAFTA and Emmy nominated composer Jasha Klebe for Bleeding Fingers Music in Film Games Etc. Congratulations Jasha Klebe on his News & Doc Emmy nomination in the Outstanding Music & Sound category for National Geographic’s “Challenger Disaster: Lost Tapes”.